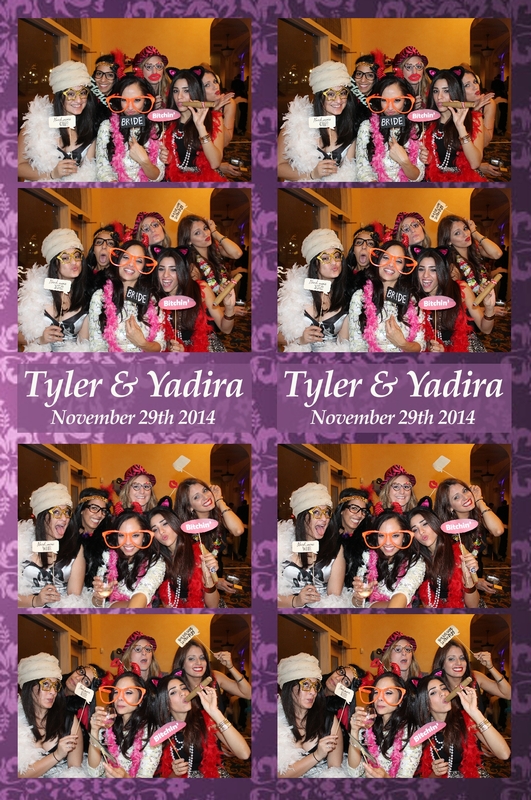 Yadira and Tyler’s Wedding at the Sarasota Opera. Small and fine, an elegant and fun affair in a unique cultural and historic setting. 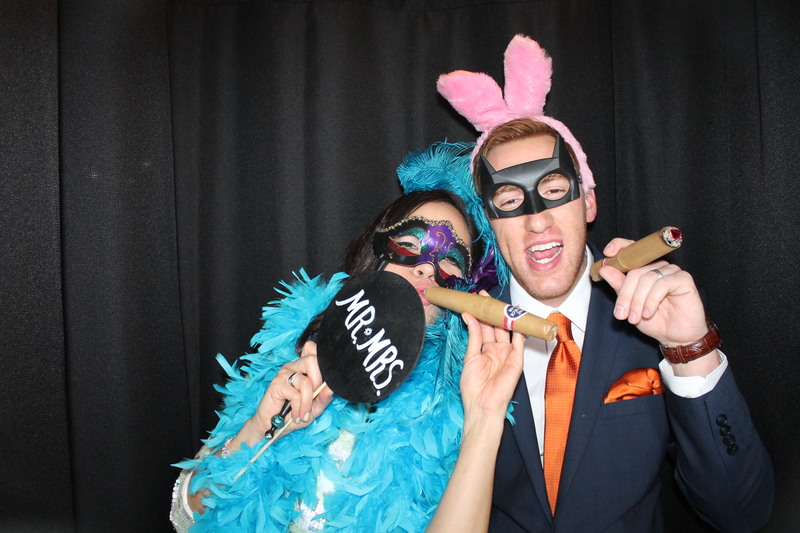 Thank you for inviting us to your Wedding and for having so much fun in the Venice Photo Booth. If you would like to download all the images please CLICK HERE.